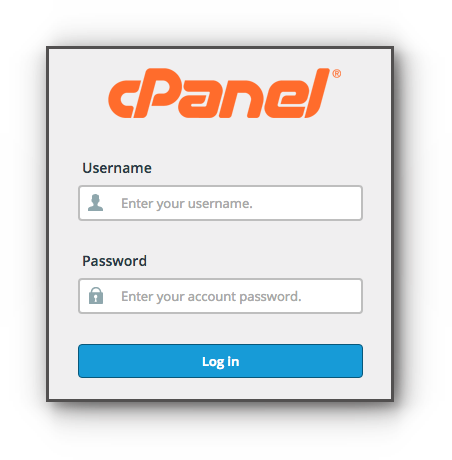 Home/Knowledge Base/Web Hosting/How to change addon directory? How to change addon directory? 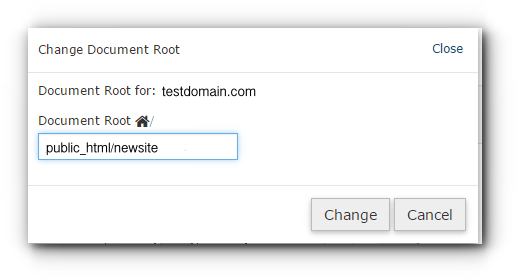 When you create an addon domain name, directory of the domain name is automatically created by the system. Here’s a step-by-step guide on how to change addon directory. Step 2. Under Domain, click on Addon Domains. 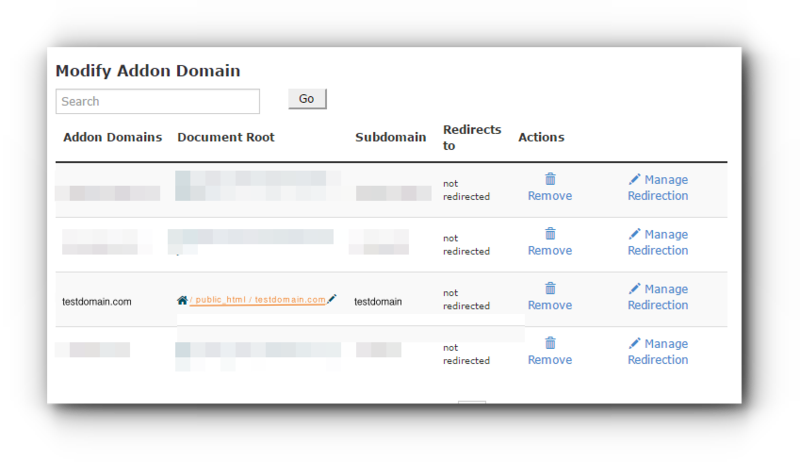 Step 3.Under Document Root column, click on the ‘Pencil Icon’ to change the directory assigned to your Add-on domain. Step 4. 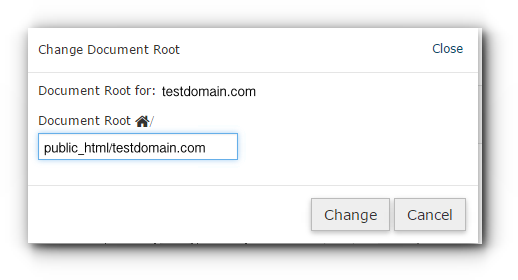 In the Change Document Root window, you can edit the Document Root. Step 5. Enter the directory and click on Change button to save the changes.